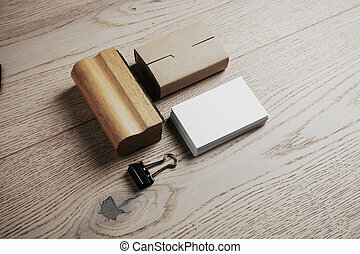 Blank office elements on the wooden background. 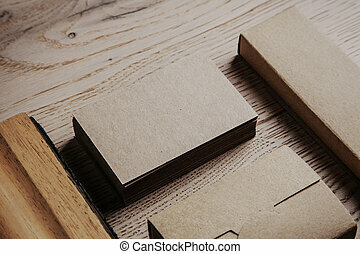 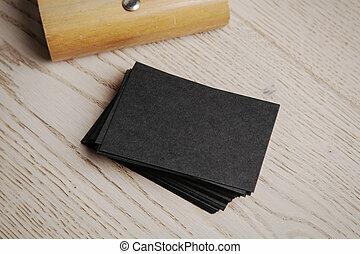 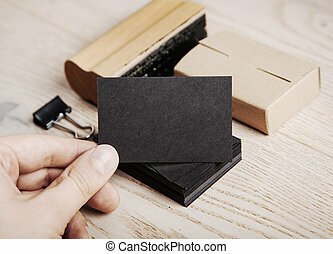 Blank business cards of the kraft paper. 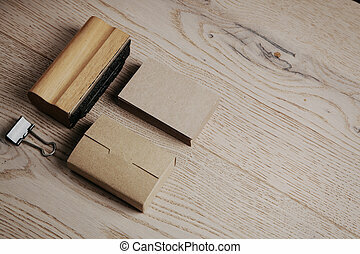 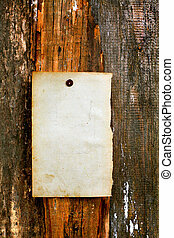 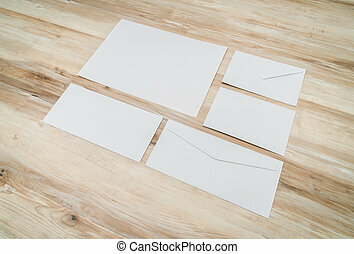 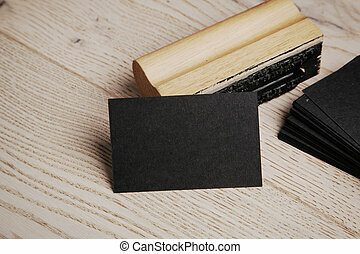 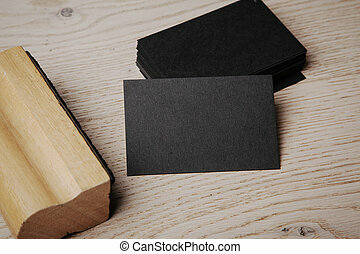 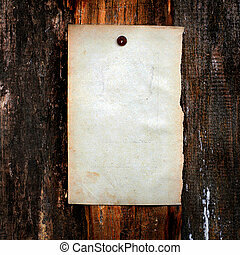 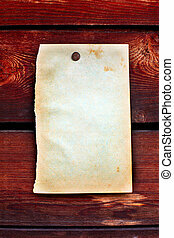 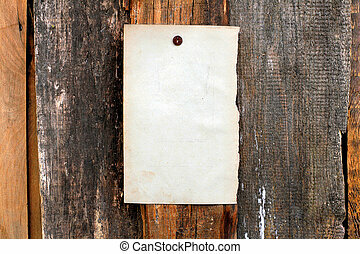 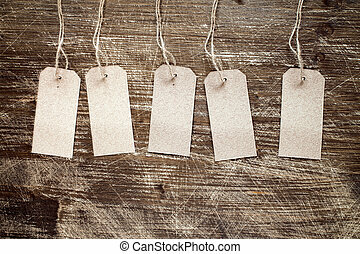 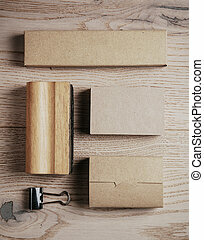 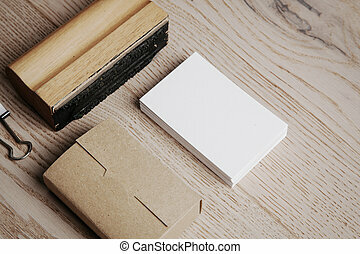 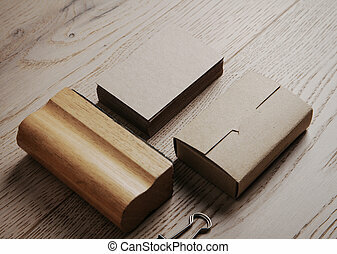 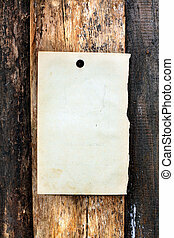 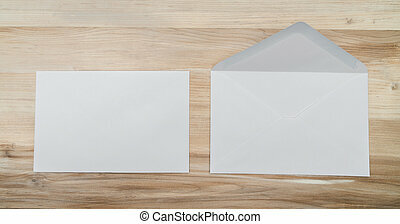 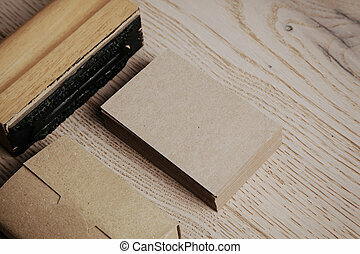 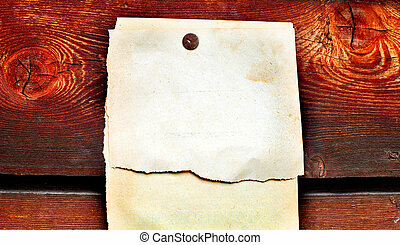 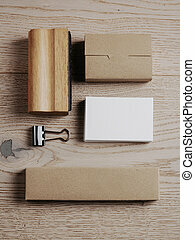 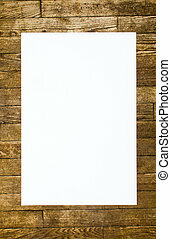 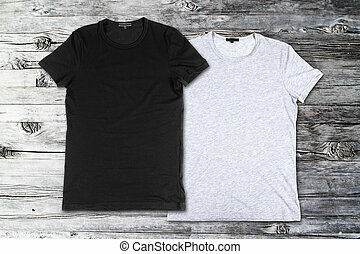 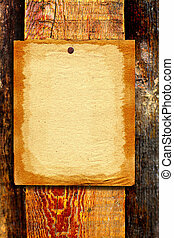 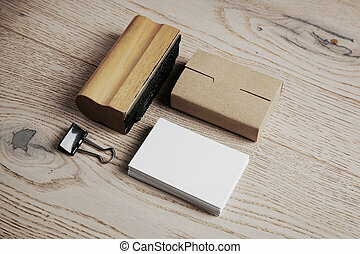 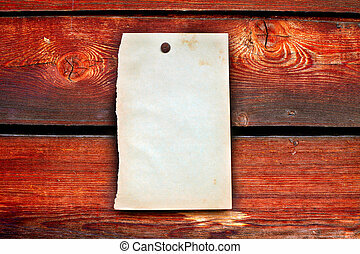 set of blank office elements on the wooden background. 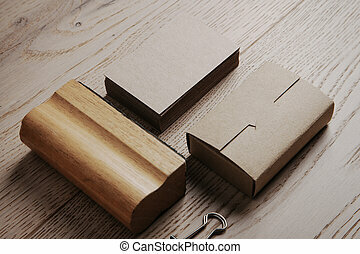 Blank Office Elements On The Wooden Background. 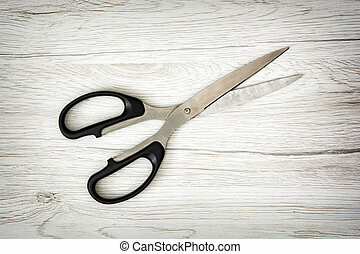 One office scissors on the wooden background. Office supplies. 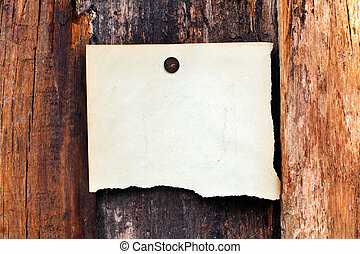 Detail photo.